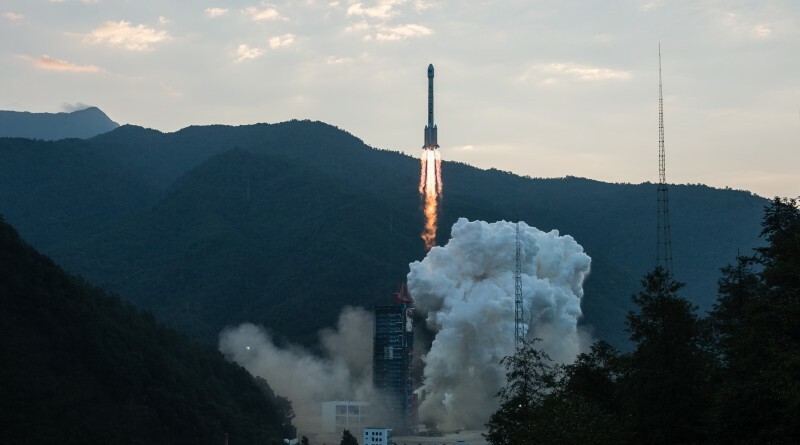 Tuesday’s night’s Long March 3B Launch (2015-053) delivered two objects to a Geosynchronous Transfer Orbit according to tracking data published by the Joint Space Operations Center. 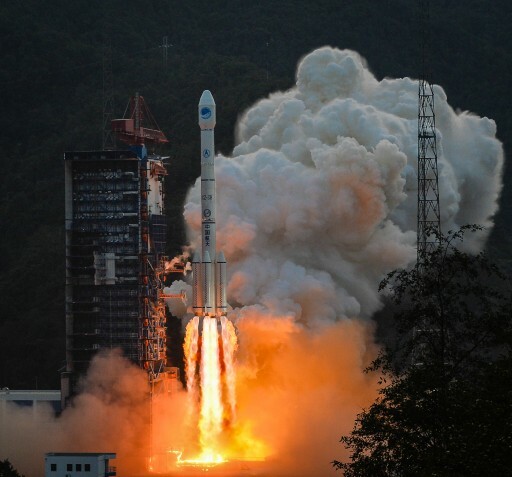 Long March 3B blasted off from China’s Xichang Satellite Launch Center at 23:13:04 UTC and headed to the south-east for the delivery of the second of three Beidou-3 navigation satellites operating from an inclined Geosynchronous Orbit. Mission success was confirmed 90 minutes after launch by official Chinese media outlets. These data sets show that the mission reached a nominal Geosynchronous Transfer Orbit already with the desired 55-degree inclination targeted by the Beidou-3I satellite that will raise the perigee over the next several days to enter its operational orbit.